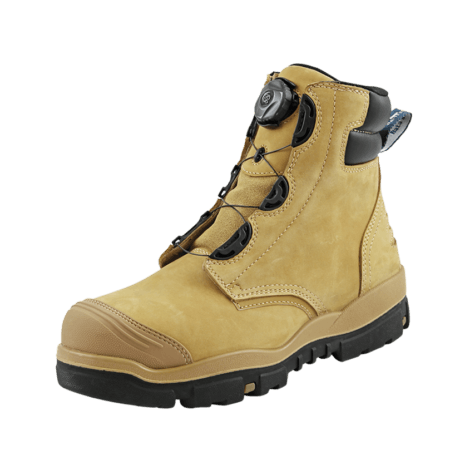 The Helix safety work boots are built to last. The advanced cushioning system provides the best possible comfort during long workdays. 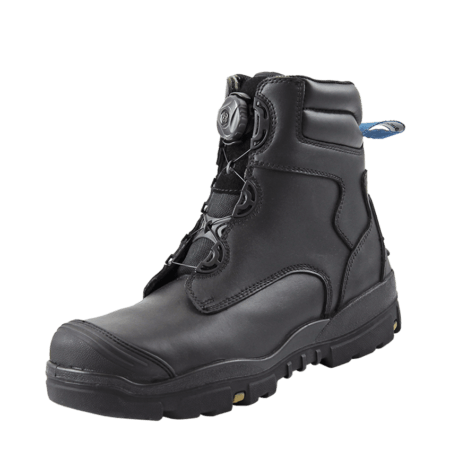 The Helix safety work boots will provide excellent protection of your feet in hazardous environments.. 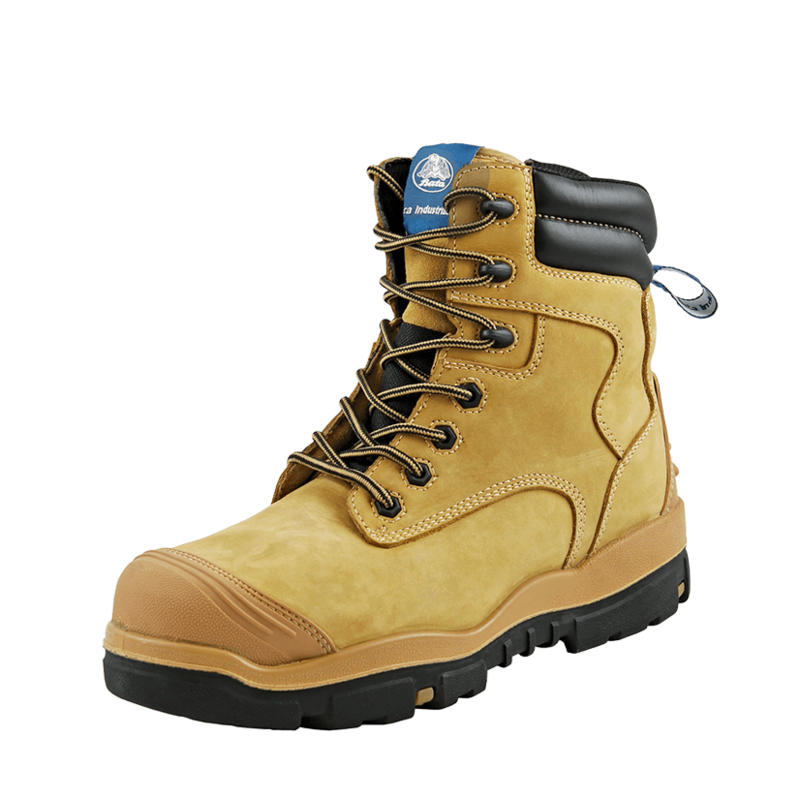 The outsole of these reliable boots can withstand extreme heat and is fuel and oil resistant. 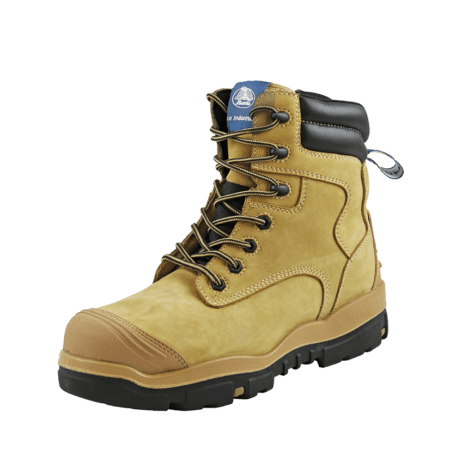 The Longreach Wheat Zip is not only extremely durable but lightweight as well. Your feet stay protected and energized the entire day. 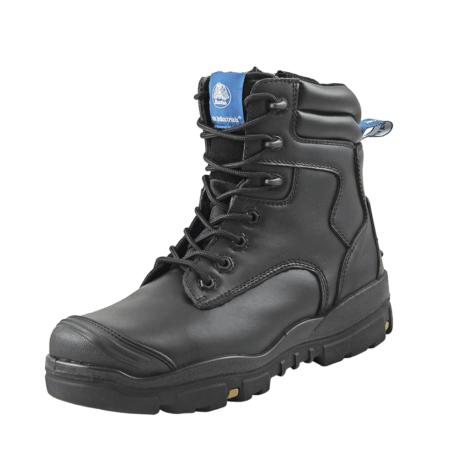 Helix safety work boots have it all: they are lightweight, durable, stylish and provide the highest standard of comfort in the toughest of working conditions. They feature an advanced cushioning system for great shock absorption. The Helix range achieves the best possible suspension to maximize the reduction of fatigue and stress on the feet and joints.